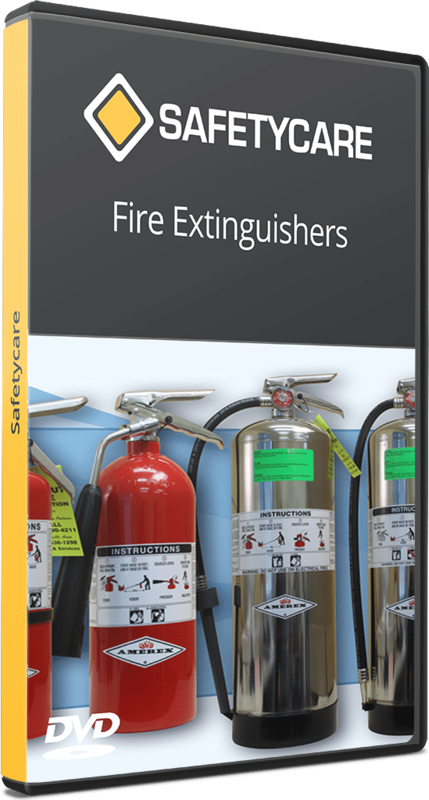 A definitive Basics and Induction training DVD bundle, saving you $200. 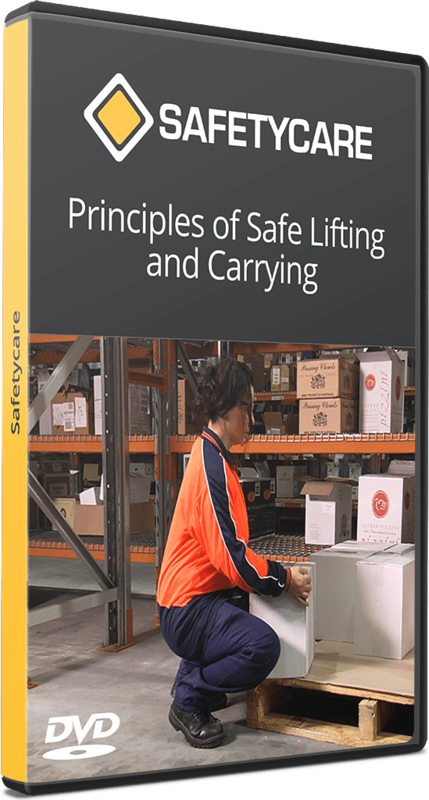 Material handling occurs in one way or another in every department of every business on every working day - it is not surprising that accidents and injuries resulting from incorrect manual handling techniques comprise the largest group of occupational hazards that result in lost time. 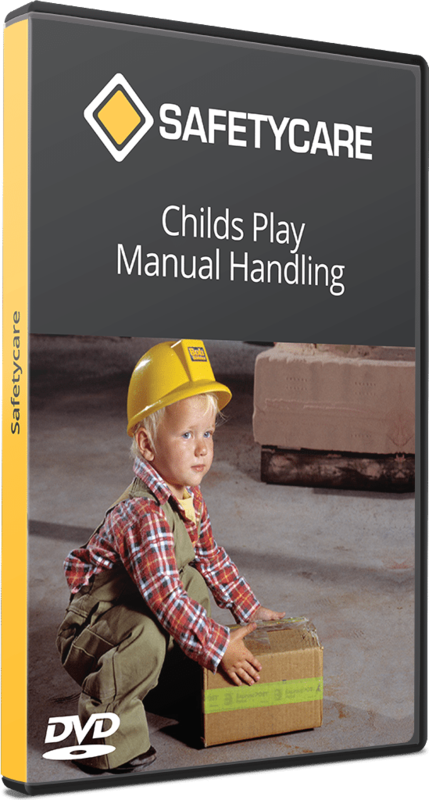 The control of hazards is a fundamental principle behind any occupational health and safety program. However, before hazards can be controlled, they must be identified or recognized, and then evaluated to determine the level of risk that they present. 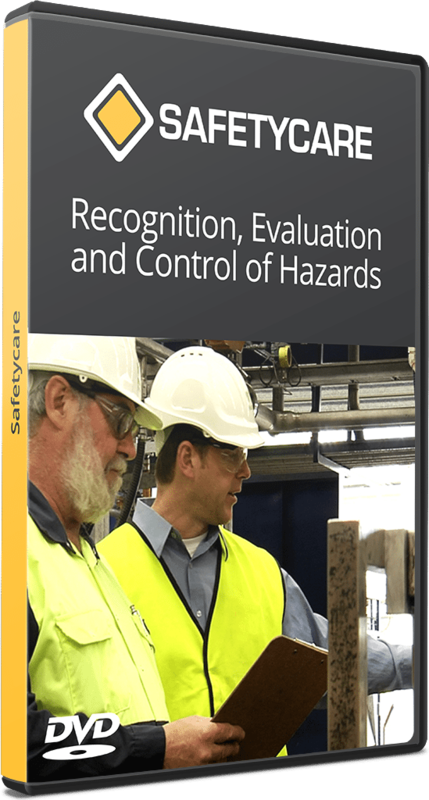 This process is known as the Recognition, Evaluation and Control of Hazards. One of the consequences of the recent technological explosion is that it has increased both the LIKELIHOOD and more importantly, the CONSEQUENCE of human error. 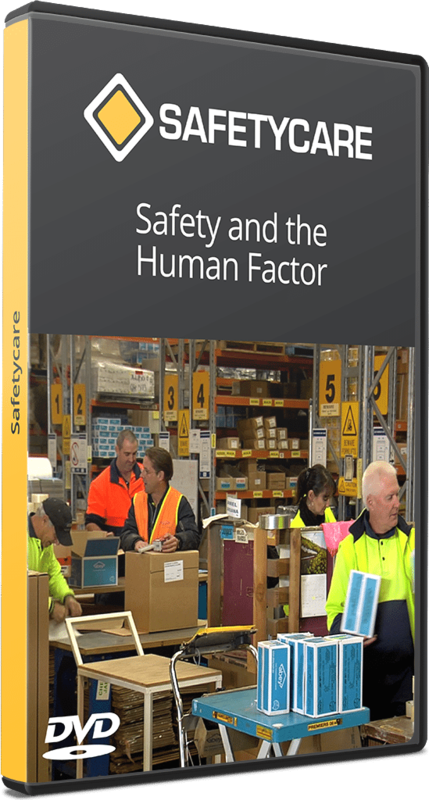 The intention of this program is to examine the human factors involved in accidents, incidents and mistakes in the workplace. 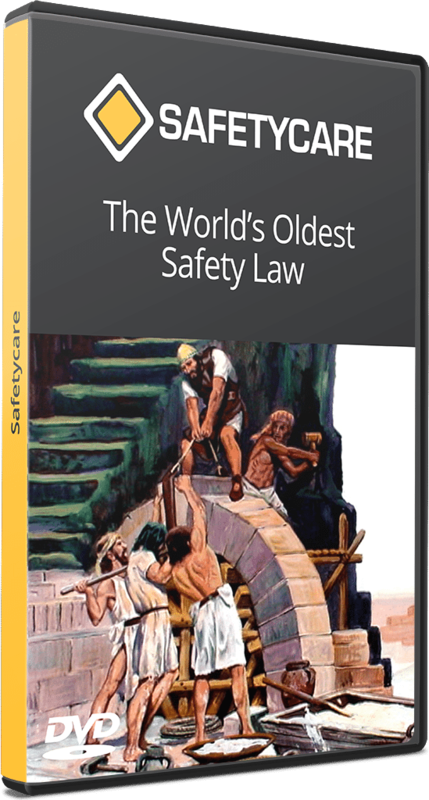 Current Occupational Health and Safety rules and regulations may seem to some like a new trend but workplace safety laws have been in existence for thousands of years. 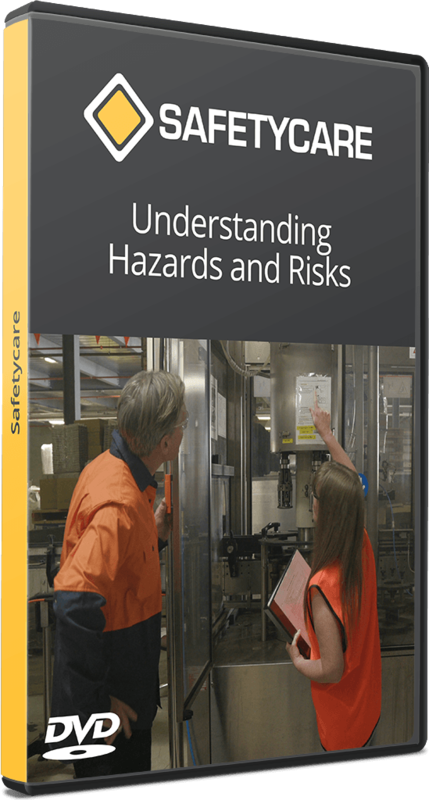 It would not be unfair to say that “the identification, evaluation and control of hazards” is the cornerstone of current workplace health and safety philosophy. 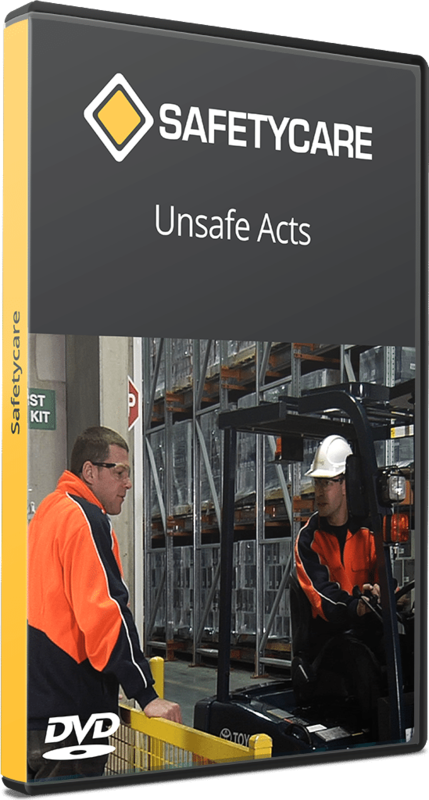 The principle is simple, if we either eliminate the hazards or control them so they pose no serious risks to our health and safety, then we have a safe workplace.